A home with character, comfort and walk-to-town convenience! 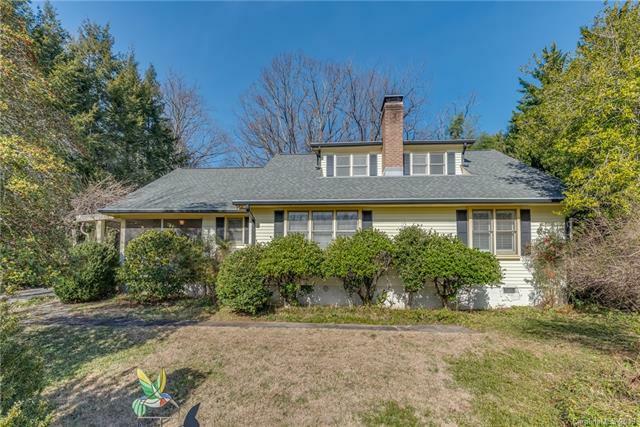 Privately set in a desirable Tryon location this home features spacious rooms, hardwood floors, plantation shutters & updated baths New roof in 2015. Light-&-bright kitchen w/adjoining mud room and dining room with parquet floors, large living room with brick fireplace, built-ins and office nook. 3 bedrooms w/en-suite baths include a master on both levels. Lovely screened porch to enjoy the peace & quiet. Great storage in basement and unfinished attic. Don't miss this truly special home situated on a large private lot with lush lawn and flowering beds.